Camarines Norte is a province in the Philippines located in the Bicol Region. The province is the boundary of Quezon to the west, the Philippines Sea to the north and Camarines Sur to the south. Camarines Norte is known for historical landmarks, local festivals, mesmerizing beaches, beautiful virgin islands and fascinating mountainous terrains with waterfalls and crystal clear rivers. Sinantol, one of Bicol's Must Try Bicol cuisine found in Camarines Norte. 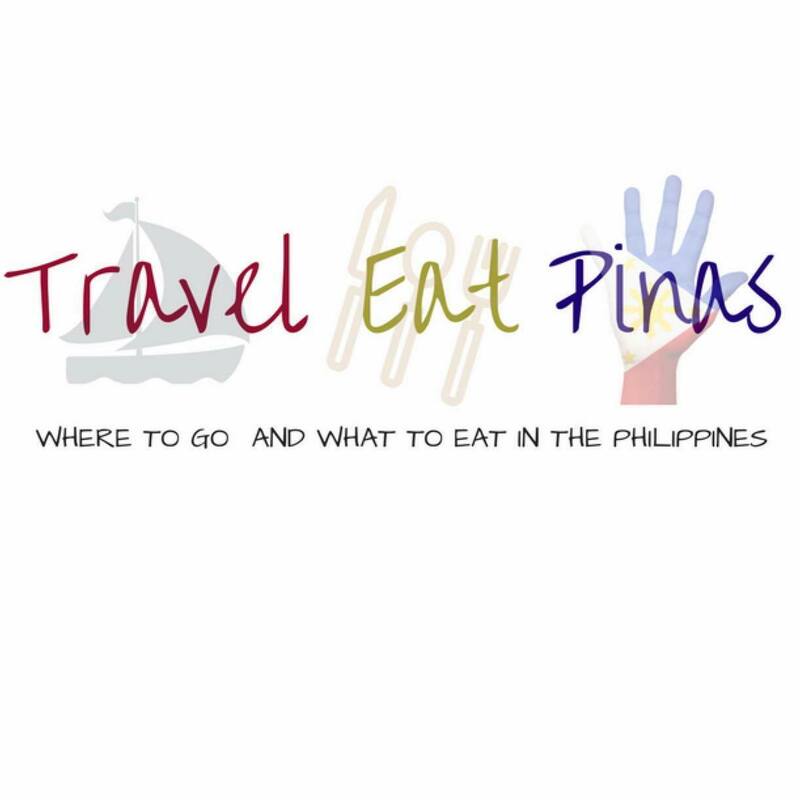 Aside from this attractions the province also serves as the gateway of Bicol Cuisines. 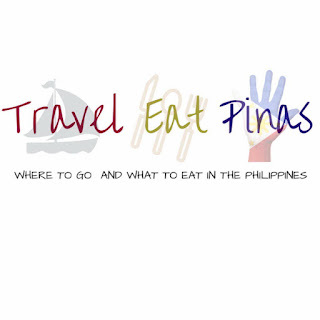 Filipinos consider Bicol Cuisine as one of the best in the Philippines because of the distinct flavors of its dishes. Each dishes found in Bicol has the mixture of the spicy sili or chili peppers and the creaminess of gata or coconut milk. Bicol is one of the provinces in the Philippines that is known to produce santol or cotton fruit. Santol is a tropical fruit found in Southeast Asia. Due to the abundant production of santol in the province, Bikolanos made a dish out of it and called it Sinantol or Ginataang Santol. Sinantol is made of shredded santol and Bikolano's favorite ingredients, sili and gata along with either smoked fish or pork. Sinantol has the right blend of saltiness coming from the smoked fish, sourness from santol, creaminess from gata and spice from sili. You may find the combination weird at first but you will end up loving this dish. 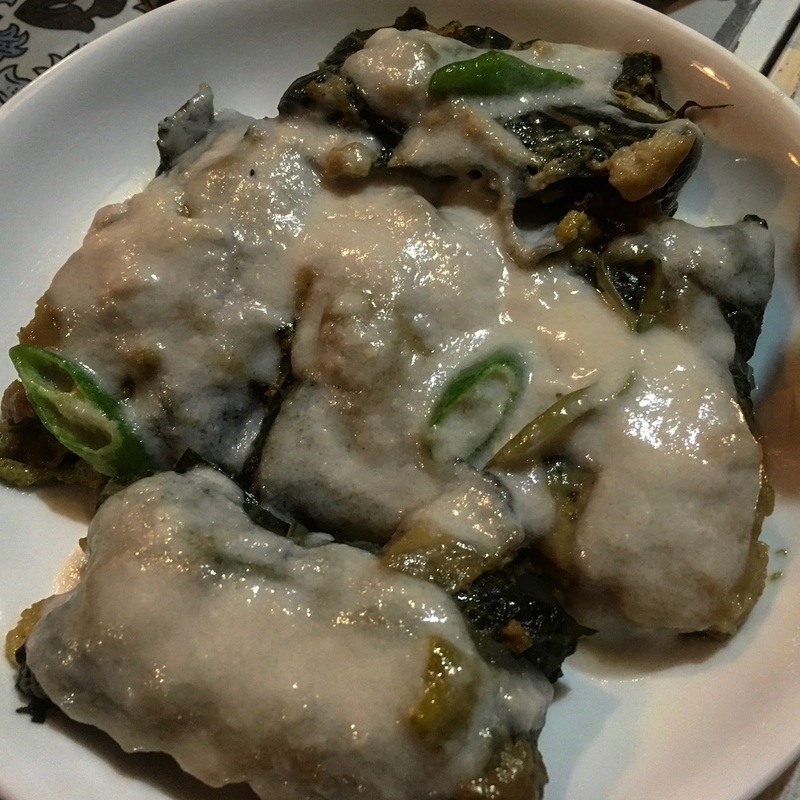 Kinunot na Isda, flaked fish in coconut milk, is a popular cuisine in Bicol Region. It is made of either pagi, Stingray, or shark meat, moringa leaves, chili peppers and coconut milk. Kinunot is a simple dish with hard to find ingredients most especially when you live in the metro. That's why this dish can usually be savored in restaurants and eatery near fishing ports. Kinunot na Pating or flaked shark meat. 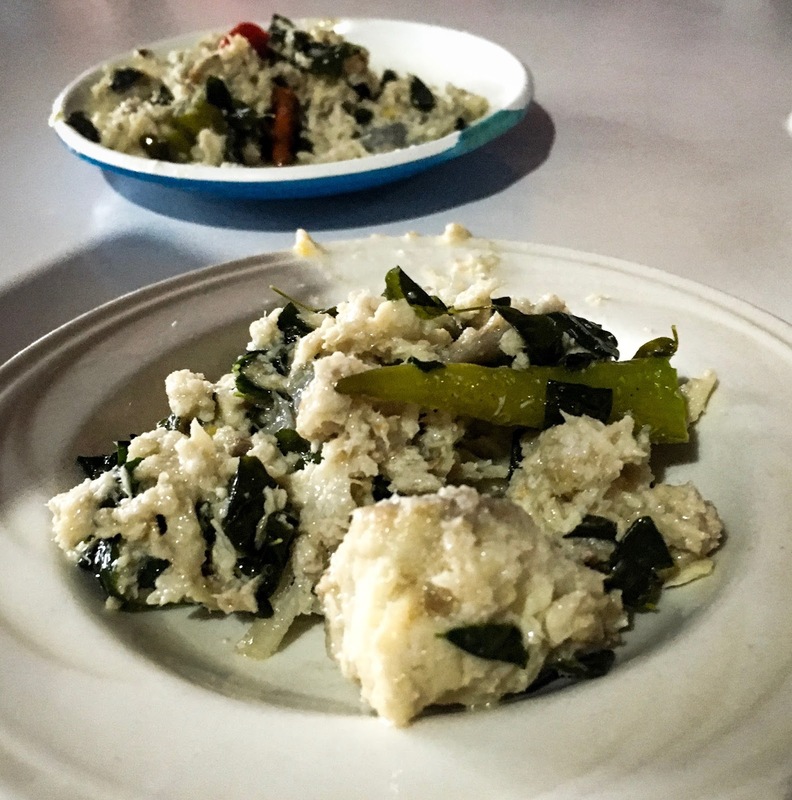 Kinunot na Pating or flaked shark meat in coconut milk has sweet shark meat and moringa with the right creaminess from gata. 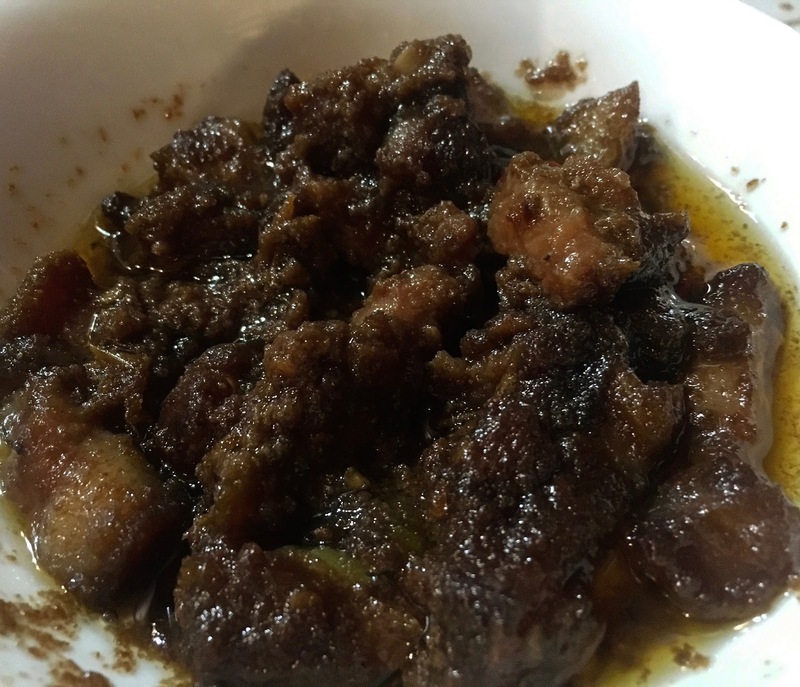 Tinumok is a dish that originated in Bicol. It is made of chopped matured coconut meat, shrimp or pork, onion, ginger, and garlic wrapped in gabi or taro leaves and simmered in coconut milk. Tinumok at first bite will give you a sweet and salty taste but later on, you will find the dish a bit salty when eaten alone but once you partner tinumok with rice the salty flavor will eventually lessen and will balance the sweetness of the fresh taro leaf and the coconut milk. Bicol Express is a favorite dish of most Filipinos. 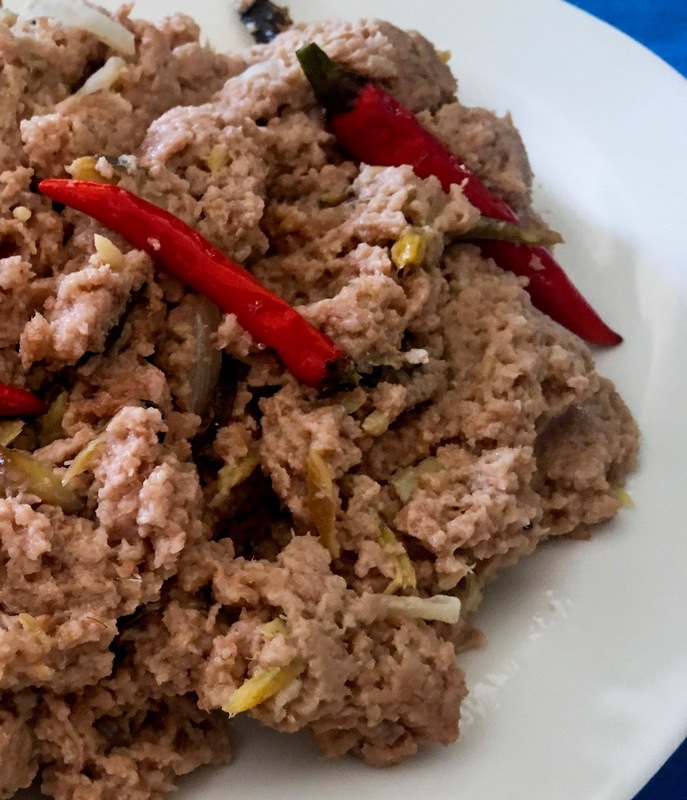 It is a stew that is usually made of pork simmered in coconut milk with sili, onion, garlic and shrimp paste but in Camarines Norte, they cook Bicol Express the traditional way. 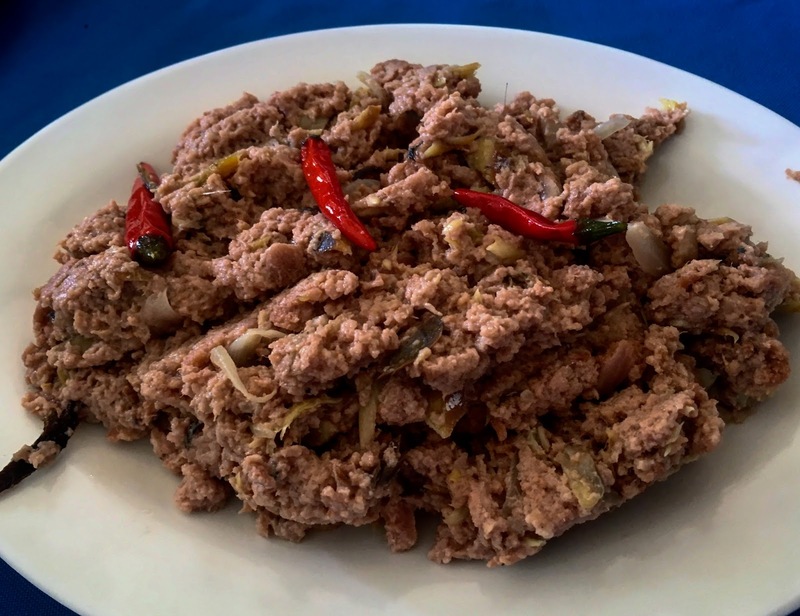 The traditional way of cooking Bicol Express uses balaw or Bicol's version of fermented shrimp along with the usual ingredients of the dish. Instead of serving the former after it was cooked, the dish should be set aside and serve the following day. Doing so would make the dish more flavorful compared when it is served right away. When you say Pili, Bicol would always be the first province in mind of most Filipinos. Pili tree is a tropical tree that grows in volcanic soils that bears pili nuts that have rich buttery flavor. In Bicol, different variety of products and dishes were made out of this nut and one of this can be found in Camarines Norte- Pili Roll. 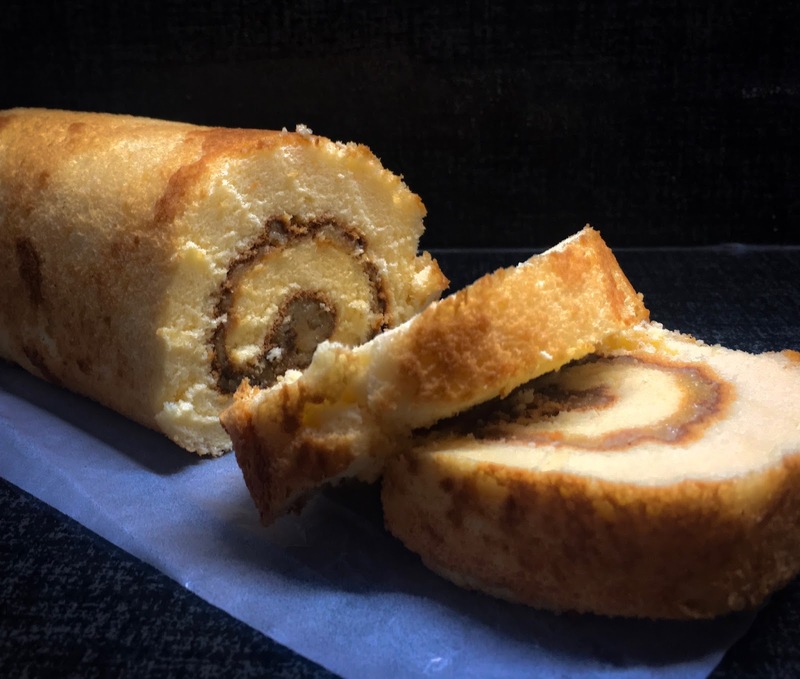 Pili Roll or Pili Cake is made of soft cake roll filled with sweet milk and chopped pili. Pili Roll's chiffon or soft cake is fluffy and melts in your mouth. The caramelized filling, on the other hand, has the right sweetness that compliments the buttery flavor and texture of the chopped pili nuts. Yummy! Favorite ko 'yang Sinantol. I love that too. Honesty, it tastes weird but delicious 😋. You should also try Bicol's Kinunot and their yummy pill roll.